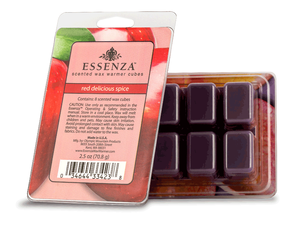 Dordan is an engineering-centric thermoform designer and manufacture of custom thermoformed packaging solutions. As both a designer and manufacturer, Dordan approaches all new thermoform design projects with a fundamental understanding of the interaction between thermoform package design, tooling, and production. With an in-house tool and die shop, including three VF Series Haas CNC machining centers, the same team of engineers that develop the Solid Model NX thermoform package design also generate the NX CAM/CNC produced aircraft-quality aluminum tooling. 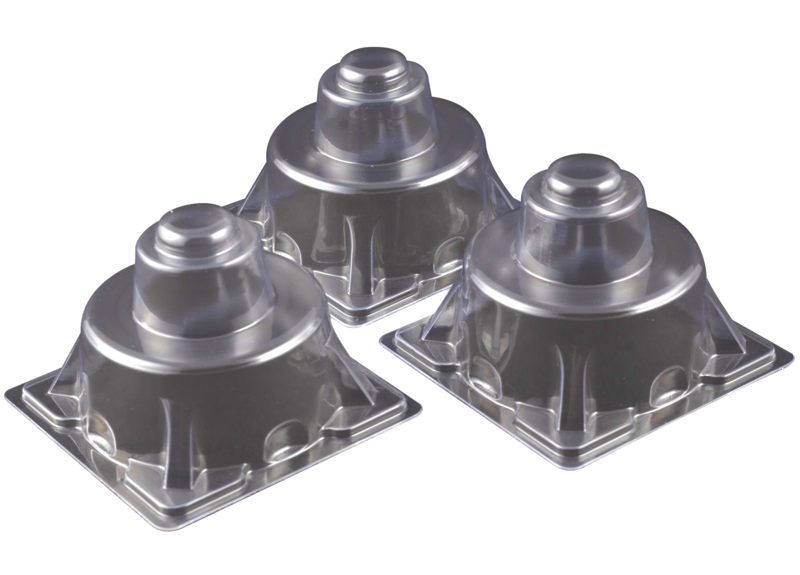 This complete control over the thermoform design and tooling process allows for the development of high-quality thermoformed packaging that meets the expectations of our customers in quick turnaround at competitive pricing. Dordan's packaging engineers work with our account managers to translate clients' custom packaging requirements into Solid Model NX thermoform designs. Dordan is proficient with creating, importing and revising, and/or replicating different Solid Model/CAD files and formats for customer review prior to prototype. Dordan can provide photorealistic renderings of the thermoform design, demonstrating package assembly and shelf-impact. The same team of packaging engineers that develop the thermoform design generate the NX CAM/CNC produced aircraft-quality aluminum prototype tooling. Prototype tools are measured and checked for quality prior to being removed from the machining centers for forming prototypes. The function of thermoformed prototypes is to demonstrate part form, fit, and function, while simultaneously proving out the tool paths for the machining of the production tooling. After prototype approval, the tool paths are replicated utilizing the same NX CAM programming to machine the production tooling (step and repeat). All thermoform tooling components like assist plugs, die-build ups, etc., are machined in the same way and assembled and polished by hand. The complete integration of the software and machining technologies between the thermoform design and tooling allows for no translation errors between design and production, facilitating more intelligent quality control. Thermoform engineering, prototyping, and production tooling is a one-time cost for the production of custom thermoformed packaging. The entire thermoform design and tooling developmental process is overseen by the same team of packaging engineers and is structured by Dordan's ISO 9001:2015 certified quality management system. 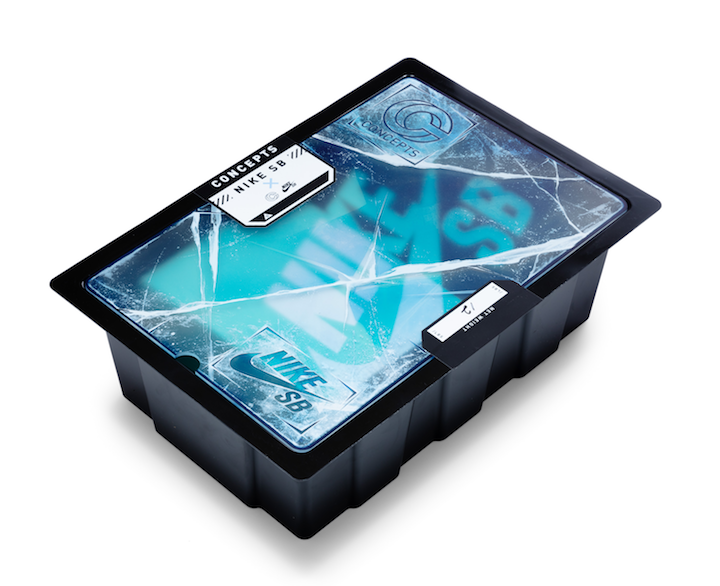 Thermoformed dunnage trays designed to optimize assembly, manufacturing, and distribution operations. Designed to interface with automation platforms, these highly-engineered trays offer supply-chain solutions. 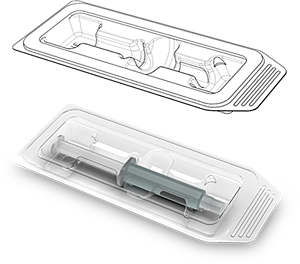 Sterile and non-sterile thermoformed medical device packaging designed to protect and keep safe medical devices. Functional thermoformed components designed to meet custom performance requirements.